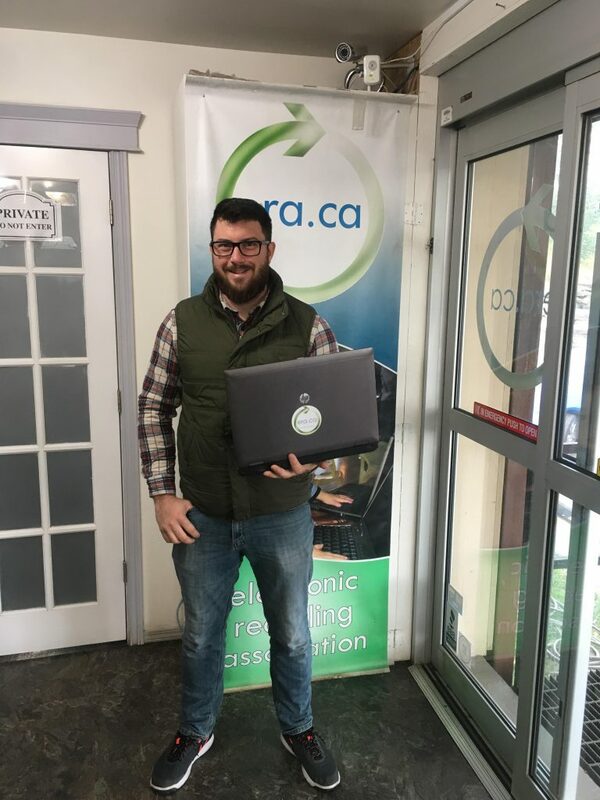 We were delighted to donate two laptops to the Discovery House in Calgary. Helping organizations like this one, who help the community is our key mandate and mission. 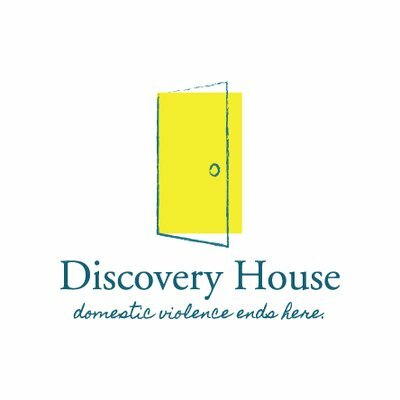 Discovery House provides integrated shelter and community services for abused women and children to enable them to live safely in the community. Their vision is for communities throughout Canada to be free of family violence. Their employees are committed to the following ethical values to carry out their mission: Safety, Respect, Professionalism, Competence, Confidentiality, and Collaboration. The Discovery House empowers women and children to help them live a life free from domestic violence. They do this by providing wrap-around services which include safe, affordable and sustainable housing, education, resources and early childhood prevention and intervention. This donation will go to some of their clients to utilize them for schooling and to access community resources to improve their living situation. We wish them the best of luck! If you are in need of a donation, please visit our website www.electronicrecyclingassociation.ca. For more information on this organization, please visit their site here.